Wow. This tract is really special. It has a great interior road system, numerous food plots, small streams and Huge creeks. Low maintenance property and convenient to Us Highway 19/41 4 lane , but far enough away not to hear. Picture this... mature timber with great value and all set up for your family memories. Plus underground power to a well appointed Mfg. home so you never have to leave the property. Also an enclosed metal shop/storage building for your toys to stay safely until your next visit. 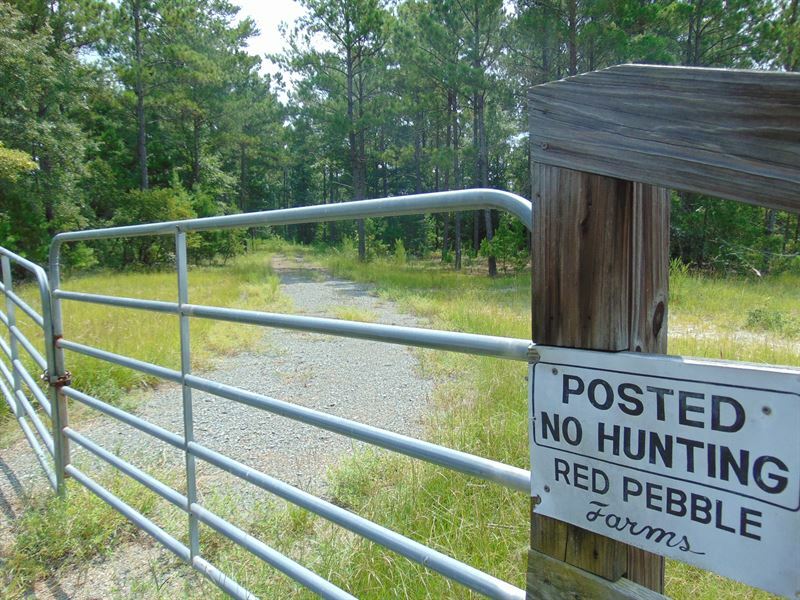 This is a great value in a recreational sportsman's tract of land. Check out the video and the pics. Call me for an appointment or if you have questions.